I prefer having two browsers on my Android smartphone – Google Chrome (for its speed) and Firefox Focus (for privacy). For general web browsing, I use Google Chrome as it syncs with my Desktop and I can access my bookmarks as well. However, when I’m browsing Reddit and often come up with NSFW links, that I would not like to share with Google Chrome. I couldn’t find a direct way to disable custom chrome tabs on third-party apps, but I did however found a way to use Firefox Focus to be used as a default browser for in-app browsing. Traditionally when you clicked the link from within the app, it would always open in your main browser which though a resource heavy was loved by users. Then WebView was implemented which allowed app developers to implement web pages within the app but the users hated that interface due to the fact that it had no features and didn’t feel like an upgrade. Therefore custom chrome tabs were implemented and offered the full functionality of the chrome browser like auto-fill, passwords, login credentials etc. However, if you like me, who prefer to use privacy focus browser in third-party apps, then it makes sense to use Firefox Focus. For those who don’t know, it’s similar to Firefox browser in a sense that it focuses on your Privacy and also doesn’t store any cookies, history, or data anywhere. All of the sessions are anonymous and data is deleted after you exit the app every time. First, you need to install Firefox Focus on your Android Device. You can go to the Play Store and search for it by its name or install directly by clicking on the above link from your Android. Now, if you regularly use chrome as your go-to browser you can keep that or switch to Firefox altogether. The steps to change the default browser is a bit different on different Android devices. Go to Settings and tap on Apps and Notification > scroll down till you see Default Apps and tap on it. A new list of option will open listing default home app, browser app, phone app etc. 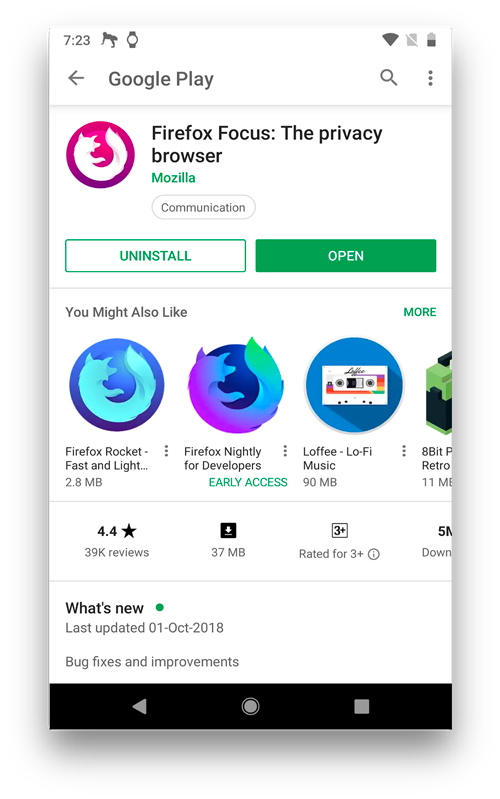 Tap on Browser App and would list all the browsers available on your device, select Firefox Focus. Now go back to save settings. The steps are pretty similar, go to the Settings app by pulling down the notification app and then tap on the gear icon. Scroll down to the Apps option and tap on the small Gear icon next to it. 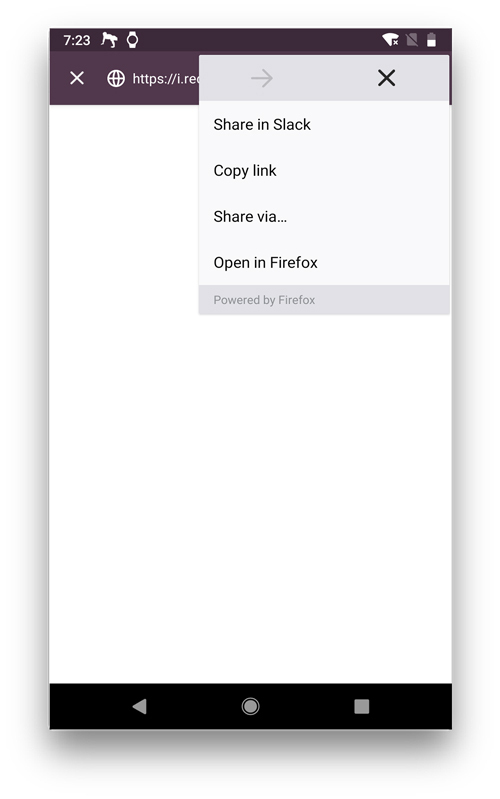 A new window will open, tap on Browse app and select Firefox Focus from the list. To change default browser on Xiaomi phones, go to Settings scroll down till you see Apps Settings. Tap on the second option that says Installed Apps. Next tap on 3 vertical dots on the top right, and select Default Apps option. Tap on the Browser option and select FireFox focus from the list. To save changes, go back. To check if you have successfully change the default browser, you can open third-party apps like Reddit, Instagram or Slack and tap on any web link. It would open in the similar looking browser. However, if you tap on three vertical dots on the top right, you should see Power by Firefox written at the bottom of the popup. The only downside with this method is that you lose a few features which you get with Chrome such as the ‘Find in page’ feature which lets you search for a string in a webpage. But hey your browsing history is secure. This was a very easy way to set Firefox Focus as your default in-app browser. Alternatively, you can use Lynket app on your Android and implement Lynket browser on every app that supports custom tab protocol. 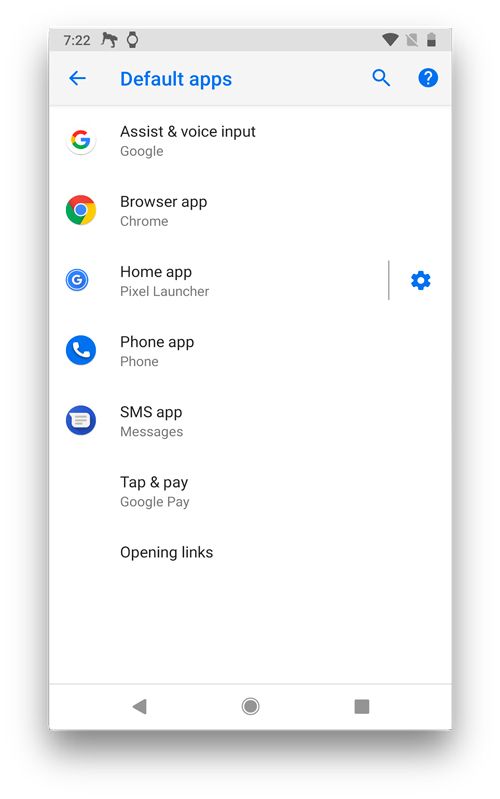 It seamlessly connects with all the apps and pushes its own browser for more consistency throughout the Android Environment.